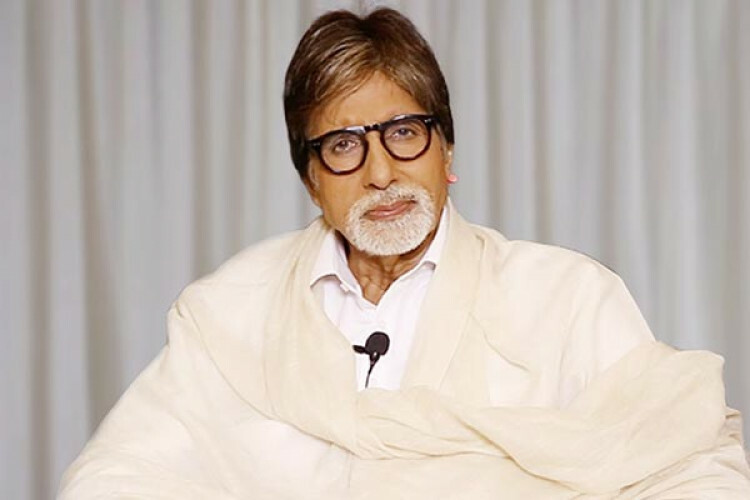 The personal blog of Amitabh Bachchan has completed 11 years successfully, and the megastar prays for its continuity. The 'Badla' star started working on his blog page in April 2008. He announced it in his recent blog and wrote that with the love of extended family (fans) 11 years had been completed. "11 is considered auspicious and at times pious in most of India." He uses the blog to share about his health & films.